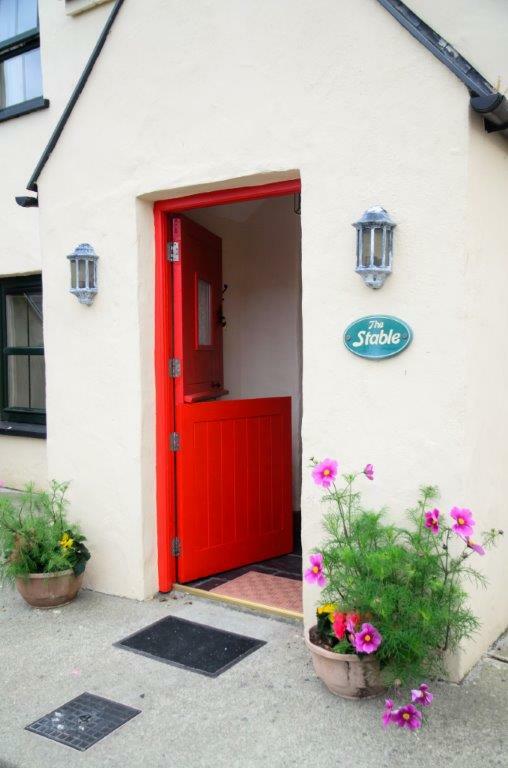 The old stable which has been beautifully furnished and restored to a 2 bedroom cottage. Sleeps 4. 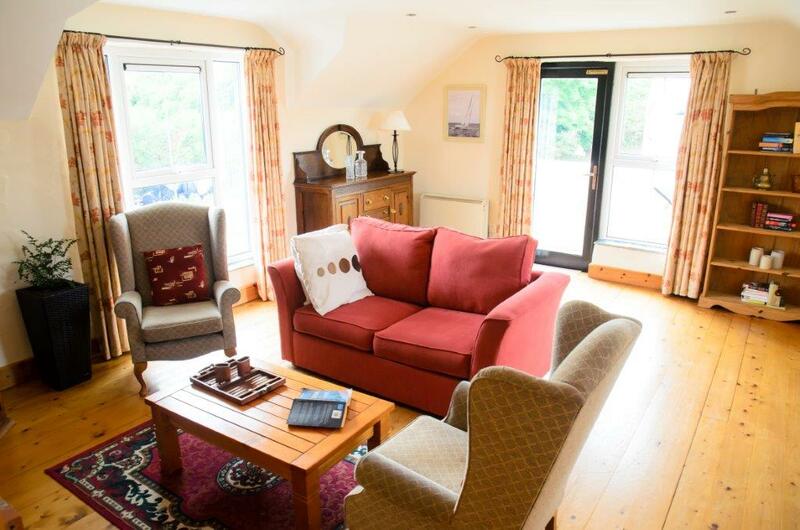 Bedrooms on ground floor with living area upstairs. 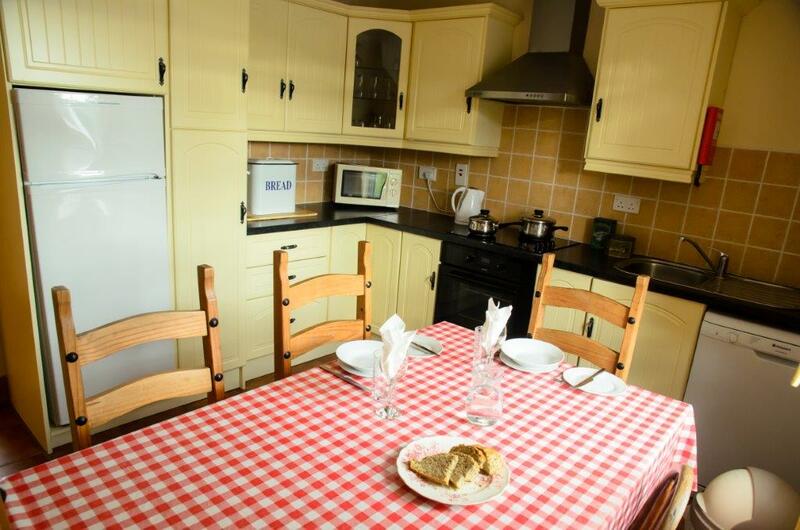 1 double bedroom and 1 twin bedroom (twin single beds). 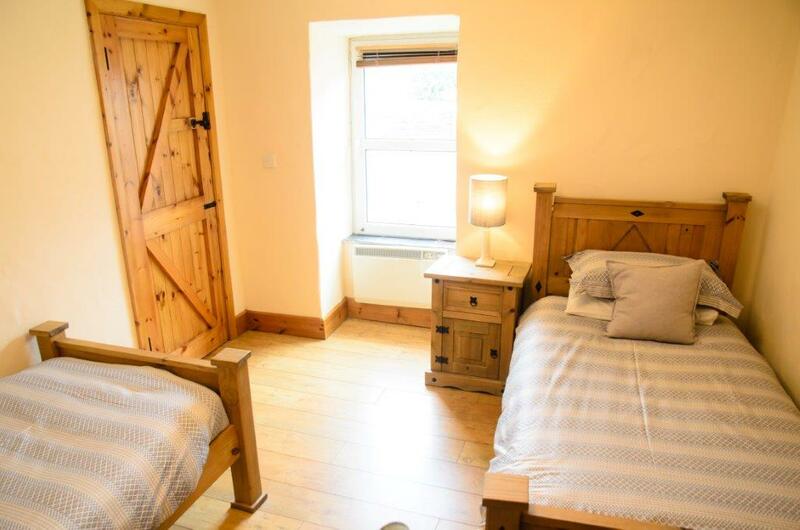 Extra beds can be added on request. 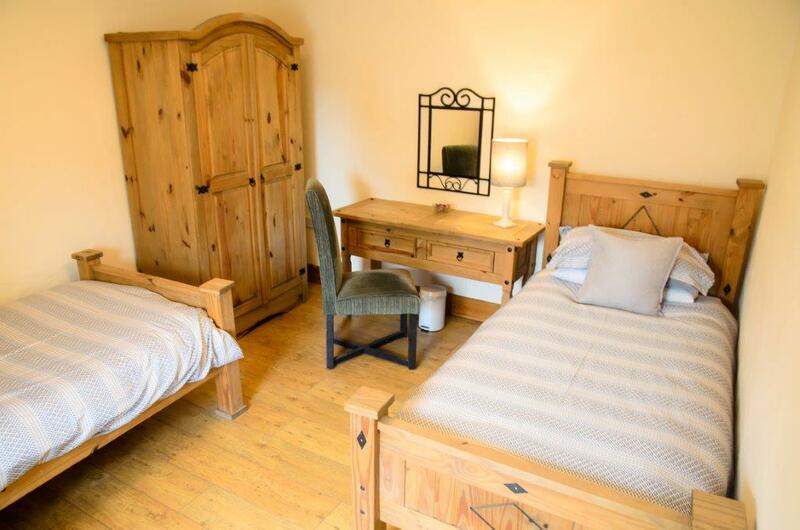 The old stable which has been beautifully furnished and restored to a 2 bedroom cottage to provide 4 star accommodation. 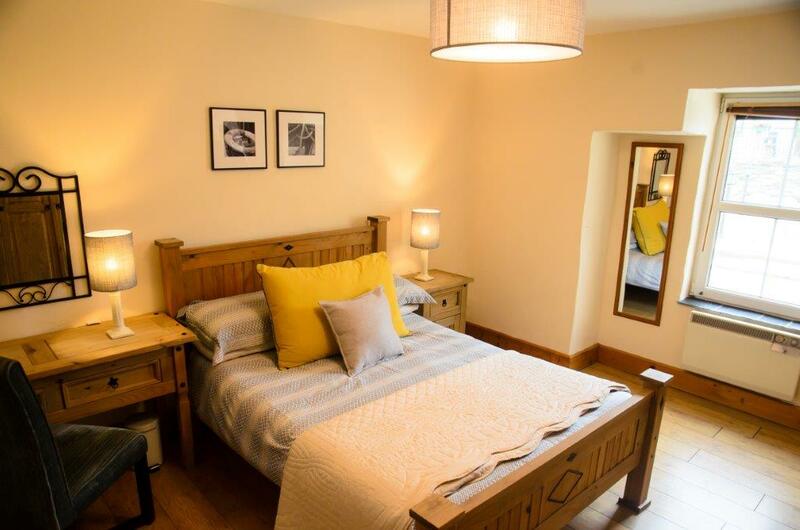 Ground Floor: 1 double bedroom and 1 twin bedroom (twin single beds), full bathroom (shower over bath), and utility room. 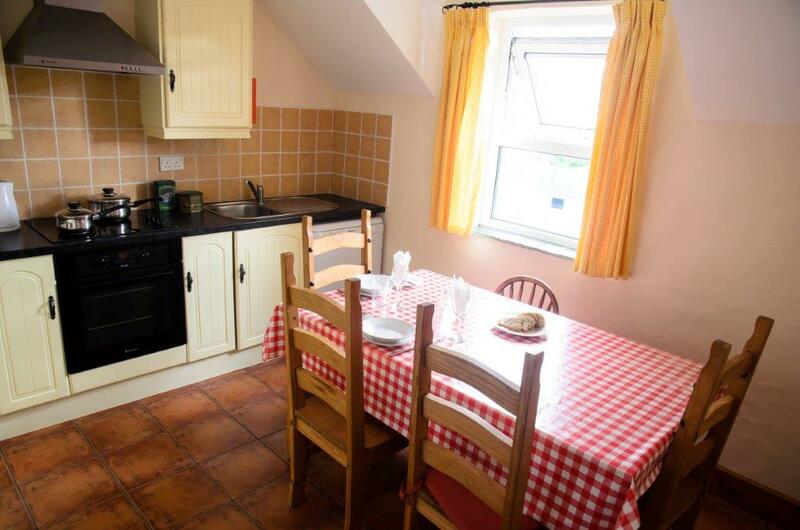 First Floor: Kitchen/dining room, toilet and basin, spacious living room with electric fire, leading onto outdoor steps to shared central courtyard and shared lawned area. 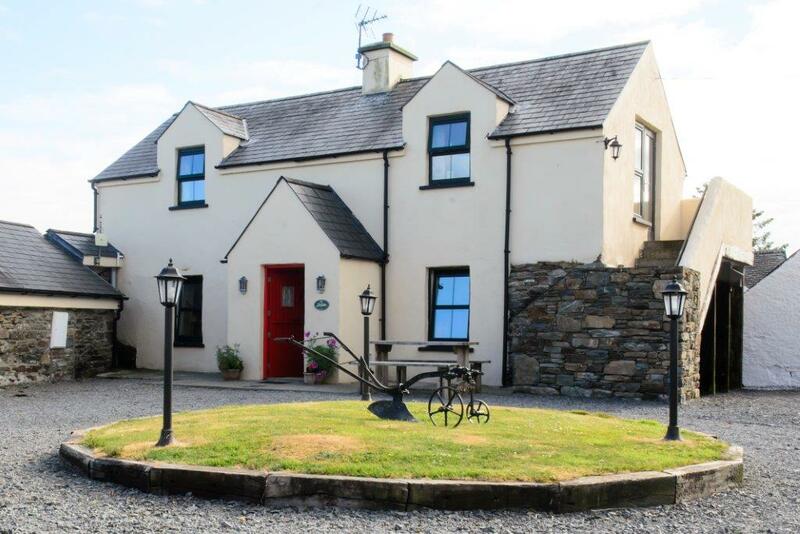 Mary and Aidan live on the farmyard adjacent to Abbey Farm Holidays and are on hand to answer your questions. 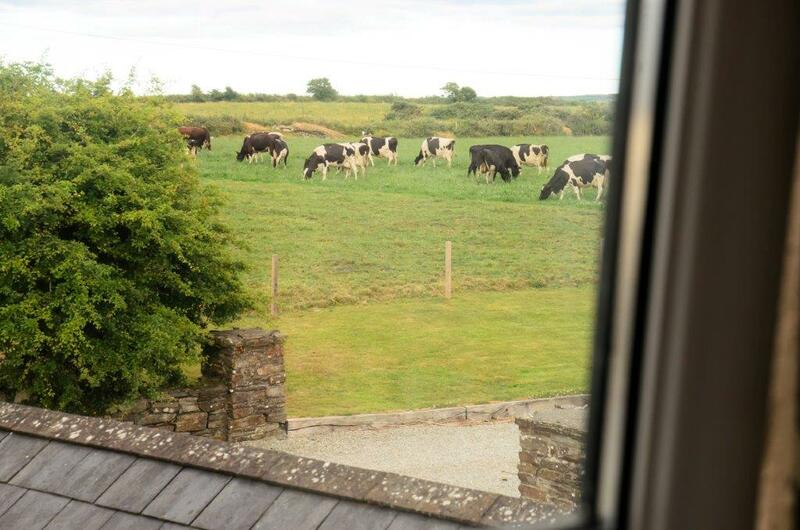 Guests are welcome to witness the daily work of dairyfarm. 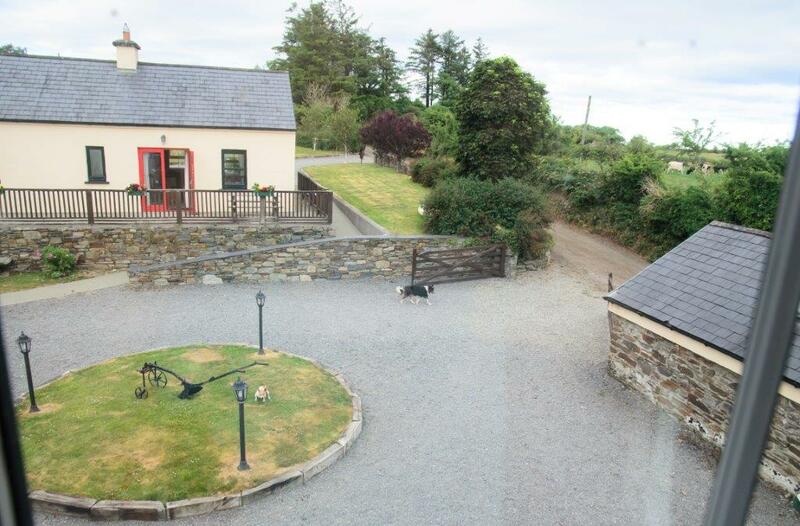 Lovely and spacious house minutes from the town of Skibbereen. Mary was a wonderful host and made us feel at home. Highly recommended! Mary was very accommodating and relaxed. We were a group that did not arrive together but it was all ok with Mary who sorted everything out. Place was perfect.